I specialize in helping people overcome adversity and find their purpose. I provide motivation and inspiration as well as actionable steps to gain success in all areas of life. I have over 25 years of experience speaking and performing in front of audiences of all sizes. My unique speaking style is not only informative and educational but engaging and entertaining. 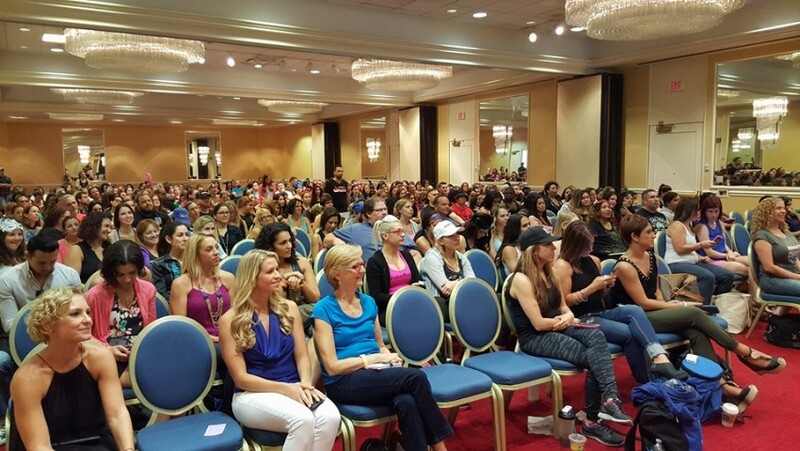 I hired Nancy to speak at a retreat for nutrition coaches who are budding entrepreneurs. She did not disappoint! Nancy commanded the attention of the entire room by sharing her own journey, stating the problem in a way that resonated with each attendee, and providing valuable action steps to overcoming imposter syndrome to build an ideal life and business. She was engaging, motivating, and inspiring. This group of coaches continues to follow her and seek advice, as she has clearly presented herself as an expert. When my business partner had the magnificent idea of asking Nancy Andrade to speak at our first Super Saturday event, I was thrilled. She is Amazing and her energy is contagious, I highly recommend her workshop. I left my event totally inspired and understanding a little bit more about myself and fired up to work on my health and fitness business. 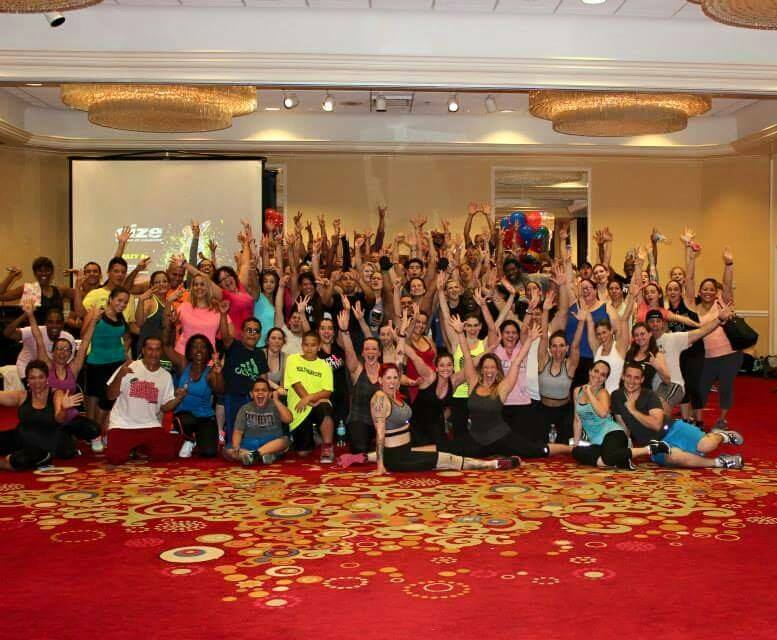 She is also a Live Beachbody trainer, she brought the heat to West Palm Beach with her routine and really pushed us to Dig Deep! Her message is worth listening to and definitely worth booking! Thank You, "Nansanity"
I tailor the length of my presentation to the event needs and requirements. My signature presentation is all about overcoming traumatic experiences, learning that those events don't define you, and how you can create a happy future in spite if your past. I use humor to deliver this impactful message. I also have presentations about the power of sharing your story, how to find your purpose, and growing a business on social media. background in musical theatre as a singer/dancer/choreographer, I also perform in and choreograph productions throughout South Florida. At the age of 14, a local choreographer (who would later go on to become the Executive Director of the Gay Men's Chorus of Los Angeles and San Francisco) took me under his wing and mentored me in dance and choreography. I went on to choreograph numerous group performances and productions over the next 20+ years. At the age of 16, I decided I wanted to enter the workforce and became a Certified Fitness Instructor. I started my fitness career by teaching Step Aerobics, Dance and Aqua Fitness. I now hold multiple fitness and nutrition certifications. 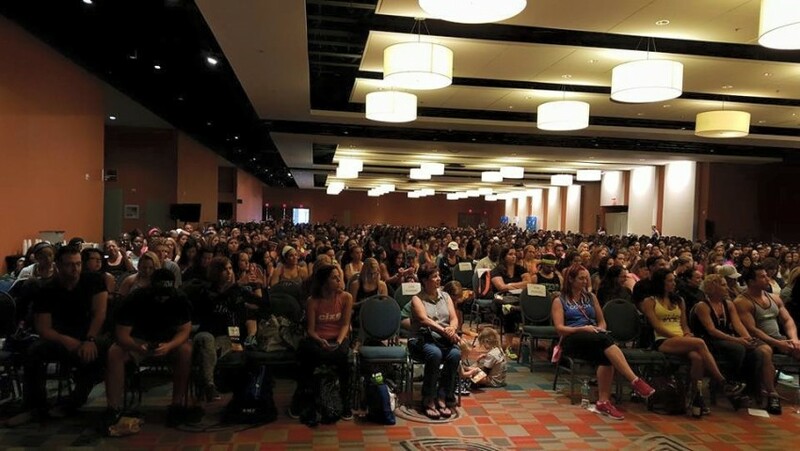 In January 2016, I was selected as one of Beachbody Live's Top 5 Instructors of the Year and a few months later, I achieved my goal of becoming a Beachbody LIVE Master Trainer. In 2017, I received the Service Excellence award for my work in the Health & Wellness industry. 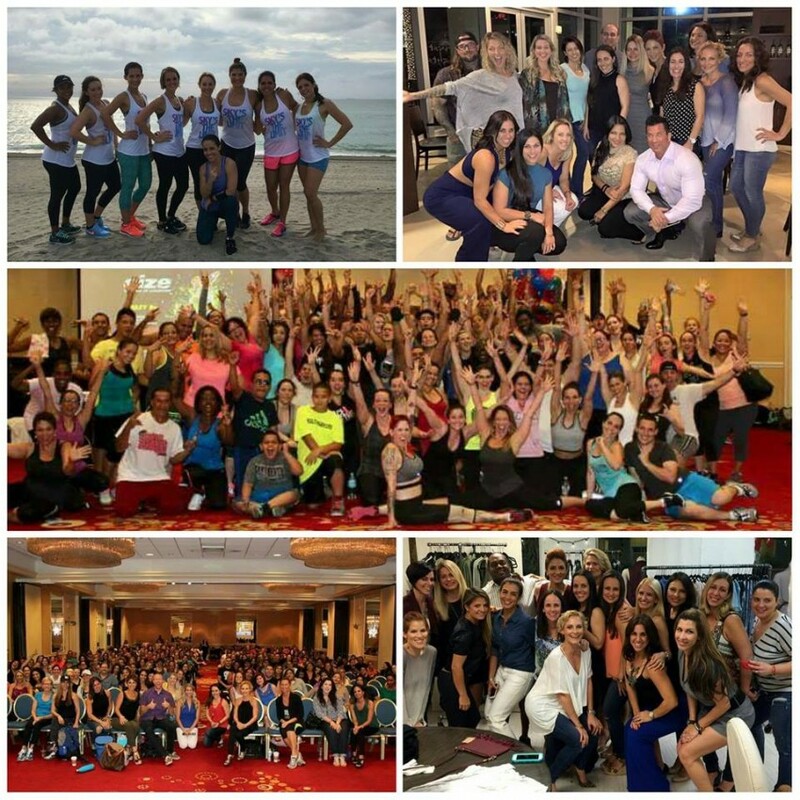 Later that year, under the direct mentorship of Chalene Johnson, I became a graduate of the Marketing Impact Academy and expanded my business beyond only health & fitness. I now mentor men & women who want to LEVEL UP their lives in every way possible! Wellness, Business, Relationships, Self-Care, the list goes on and on.​ In 2018, I began bringing my mentorship to live events all over the U.S.
Soundboard to plug my own microphone and receiver into venue sound system needed. 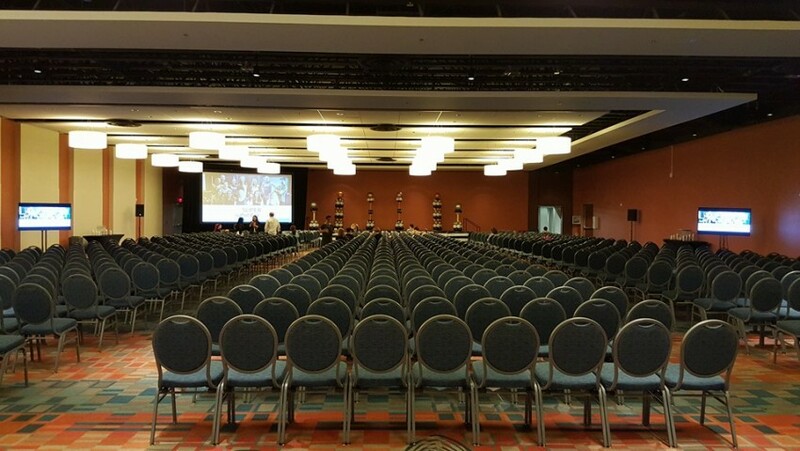 For events with less than 50 people, no equipment needed.